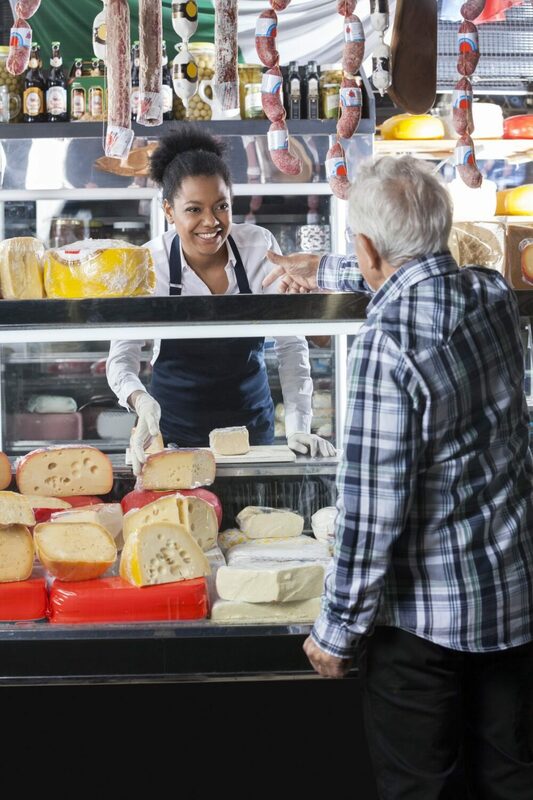 Refrigeration is absolutely essential to a variety of businesses in Manchester. All kinds of commercial, retail and industrial properties wouldn’t be able to deliver their service without effective refrigeration. Here at LSR, we can provide refrigeration in Manchester to suit your business’ needs. 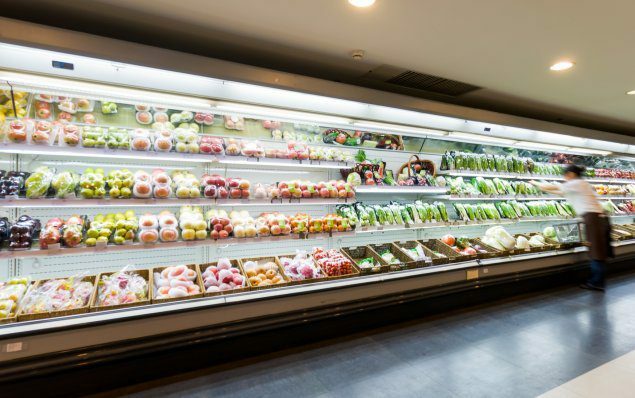 Whatever kind of refrigerated equipment you’re looking for, get in touch with our experienced team today. LSR Refrigeration is F Gas Compliant and can deliver all kinds of fridges, freezers and cold rooms to suit your needs.  We can also deliver a full range of cold counters for retail outlets. In addition to the initial delivery, our professional team can provide long-term maintenance and servicing for refrigeration equipment. Cold Counters – These shelves are a practical way of displaying products that need to be kept refrigerated. They are ideal for supermarkets, cafés and coffee shops. These cold counters are available in a range of designs and can be used to display food and drink products. 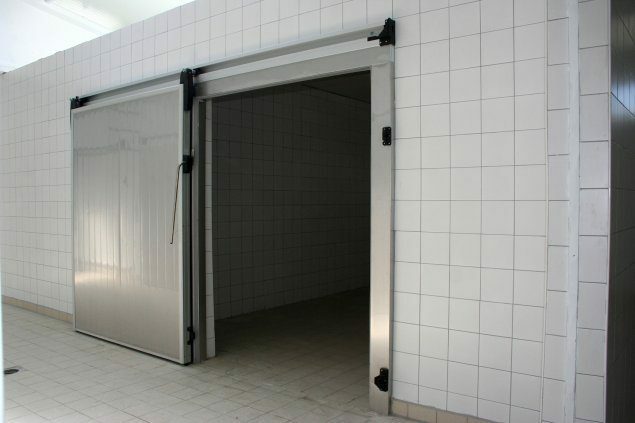 Retail Fridges and Freezers – These pieces of equipment can be used in a range of environments. They are commonly used in the frozen aisles of supermarkets. They are also ideal for the storage of ingredients in cafés, takeaways and more.  Cold Rooms – Cold rooms are an essential part of many businesses. They are necessary if you want to store large quantities of food, drink, ice or other products. These rooms will be of a bespoke size and design to suit your exact needs. Refrigerated Display Cabinets – These display cabinets are ideal for cafés, coffee houses, restaurants and takeaways. If you want to display some of your most popular foods and drinks, without it deteriorating throughout the day, these cabinets are perfect for you.  Ice Machines – Ice machines are a great addition to all kinds of environments, from offices to cafés. These machines can be worth their weight in gold during the summer months, when your customers or employees are desperate for a cool, refreshing drink. Whatever kind of refrigeration equipment you need, get in touch with our experienced team today.  Here at LSR, we are committed to providing our clients with the best possible refrigeration equipment to suit their needs. Here at LSR Refrigeration, we can provide a complete range of refrigeration equipment to suit your needs. 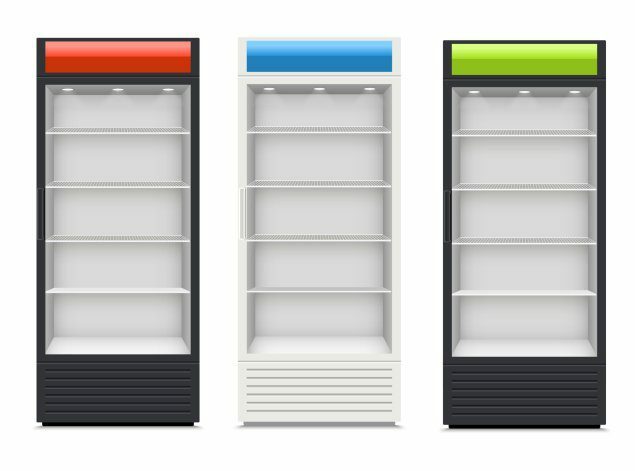 Whatever kind of fridges, freezers or other equipment you need, we’re here for you.  Whether you’re looking for cold counters, cold rooms, refrigerated display cabinets or any other kind of cooling equipment, our team are here for you.  Although our professional team specialise in delivering high-quality refrigeration in Manchester, we can also provide long-term servicing and reliable maintenance. 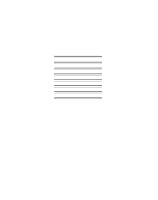 Whether you’re already experiencing some kind of trouble with your property’s refrigeration units, or you want to avoid these issues before they develop, call our team today. Our cooling experts can help you to avoid all kinds of problems with your essential equipment. If your refrigeration equipment does break down, it can cost a great deal of money in damaged stock. Here at LSR Refrigeration, our professional team can deliver a complete range of refrigeration system.  Our cooling equipment has proven essential for a variety of commercial, industrial and retail properties.  Whether you need to store food, drinks or other products, contact our team today.  For more information, don’t hesitate to get in touch with our cooling experts.  You can reach our professional team by calling us directly on 01925 413 925.  If you have any questions or concerns about any of our refrigeration equipment, you can use our simple online contact form. Just leave us your contact information, and we’ll get back to you as soon as we can.